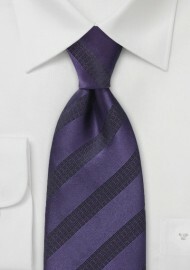 Update your look with a dose of refinement with this contemporary patterned tie in a lush deep dark purple and black. The darker tones work in unison to create a dramatically elegant menswear accessory that can be worn in day and in night. 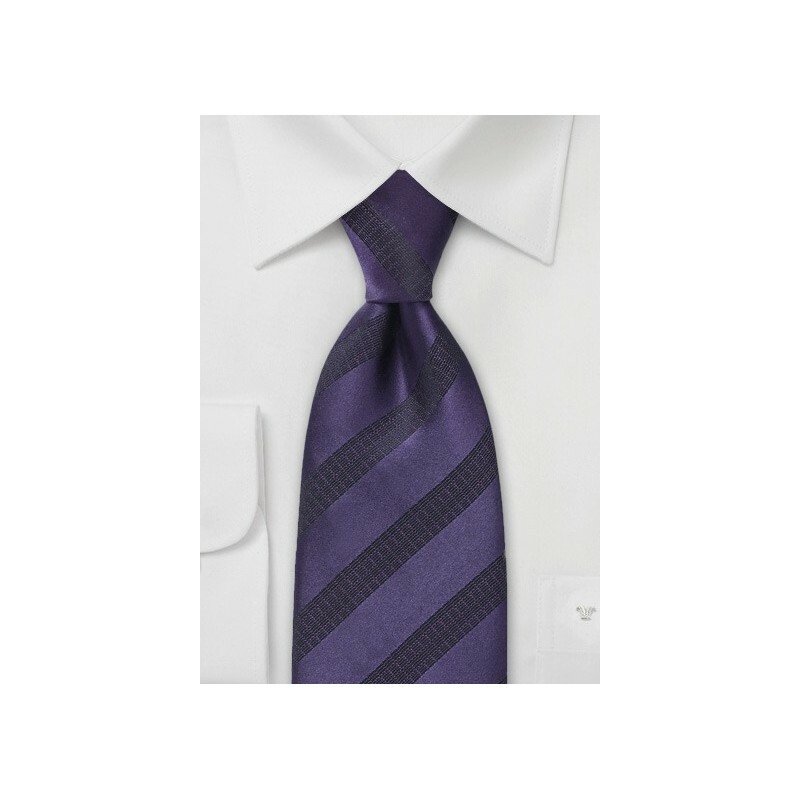 For less formal day attire, we recommend pairing this tie with a light lilac dress shirt, slim cut black suit and high polished black slip-ons. Designed by Cavallieri and made from a beautiful silk.